Mohamed Malim, a 2017 MINN Summit Fellow, recently had his work featured by Jana Shortal on KARE11. 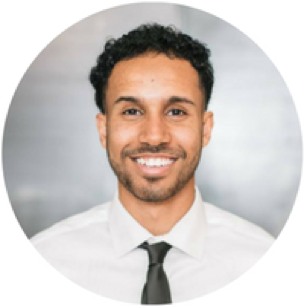 Mohamed's work with Dream Rrefugee aims to help refugees connect to their broader communities and celebrate their successes. Mohamed will graduate from the University of St. Thomas this spring. Watch the piece and learn more about Mohamed.